Nashville, TN – Matt McBride blasted a two-run home run in the bottom of the eighth inning to lift the Nashville Sounds to a 3-1 win over the Colorado Springs Sky Sox in front of 4,911 fans Wednesday afternoon at First Tennessee Park. Nashville held a 1-0 lead for the better part of the afternoon. In the second, Rangel Ravelo doubled to the gap in left-center to score Matt Olson from first base. From there, the starting pitchers went on cruise control. 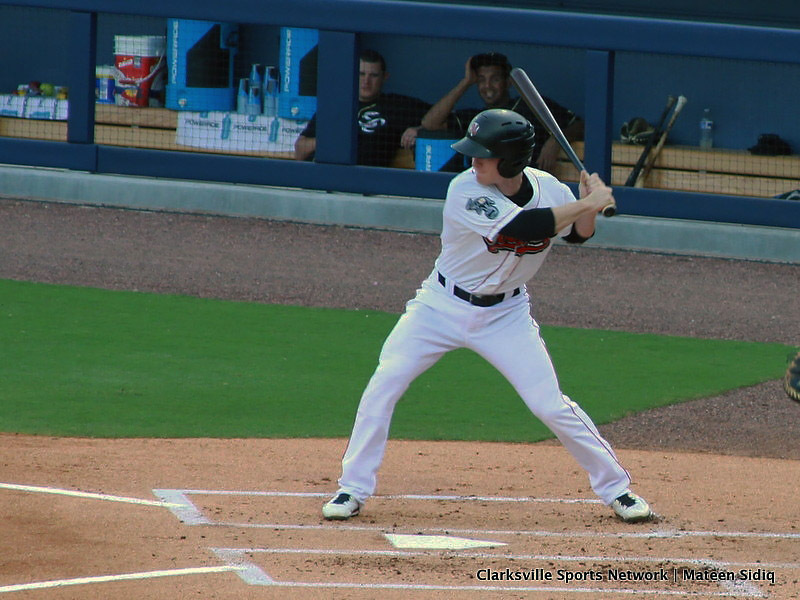 Nashville Sounds get 3-1 win over Colorado Sky Sox at First Tennessee Park Wednesday afternoon.